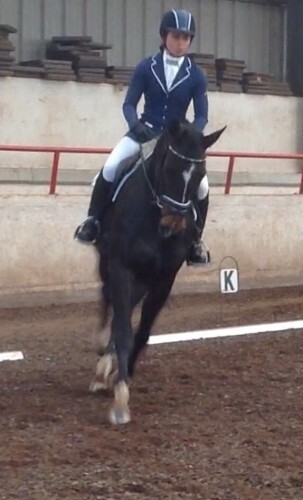 Done unaffiliated dressage. 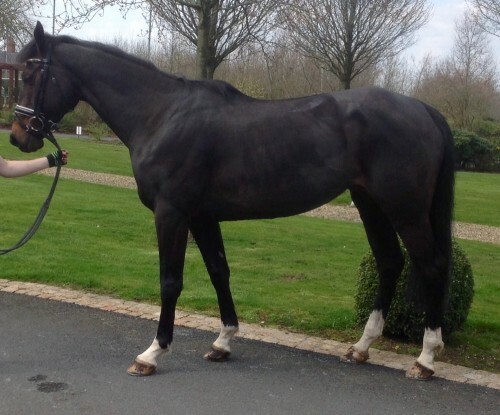 Schooled Xc and done small track of fences but her talents are on the flat. Working at novice level at present. Easy to box shoe clip hack etc, no vices. 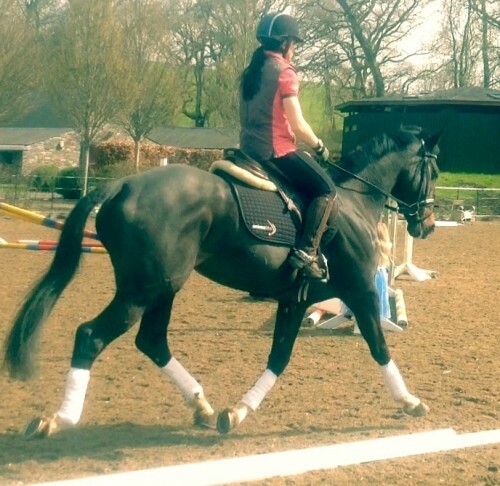 Lovely little horse with 3 very nice paces and movement. 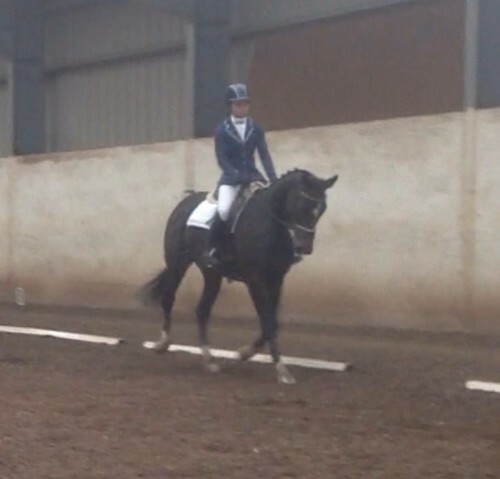 Has so much potential to go far in pure dressage with the right rider. £4950 Armagh , Northern Ireland.